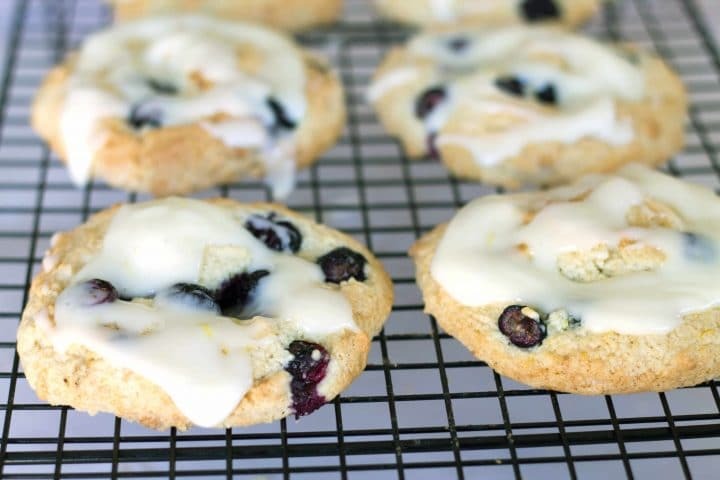 Iced Blueberry & Lemon Swirl Scones - Breakfast just got a whole lot better! 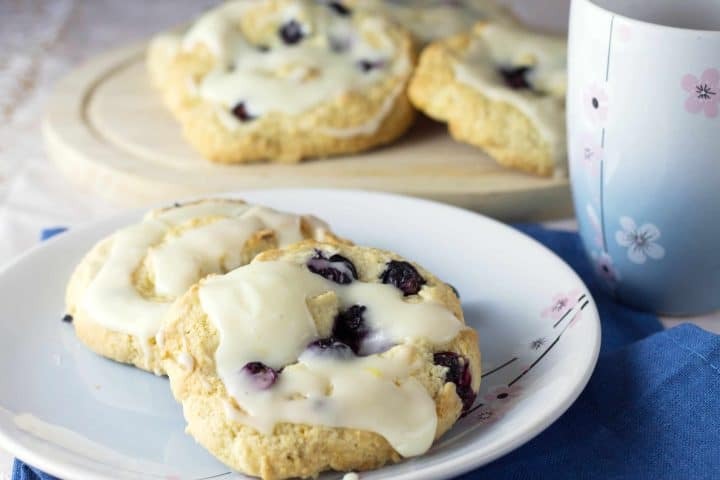 This recipe for Iced Blueberry & Lemon Swirl Scones is filled with plump blueberries & scattered with lemon zest. 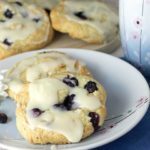 These scones are fantastic straight from the oven or served cool the next day. They’ll make a delicious addition brunch menus and picnic baskets alike. 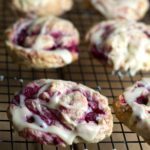 Summer is upon us and the change of seasons calls for a new addition to my growing collection of scone recipes. 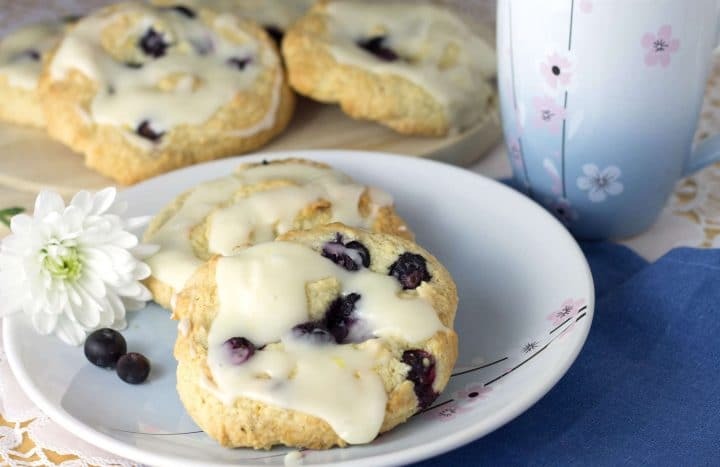 This is my fourth Iced Scone recipe which have proven to be quite popular. 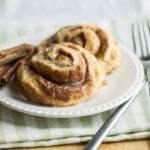 One of the most common comments I get with this recipe is that they don’t always look as pretty as my photos. I’ll let you in on a little secret – Mine look different every time I make them. As you can see from the photos above, every time I make them they look completely different than the last, but they always, without fail, taste fantastic! So, if you make them and they don’t look perfect, don’t fret – mine don’t either (just compare the blueberry with the cinnamon). 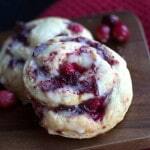 Scones can differ for any number of reasons. It can be caused by something as simple as different brands of butter and flour, or even the temperature of the ingredients or kitchen your cooking in. 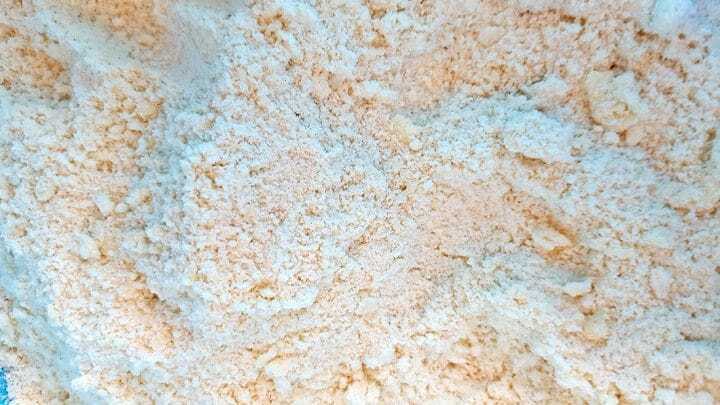 To make them, start with sifting together the flour, sugar baking powder, and salt. Then add cold cubed butter. 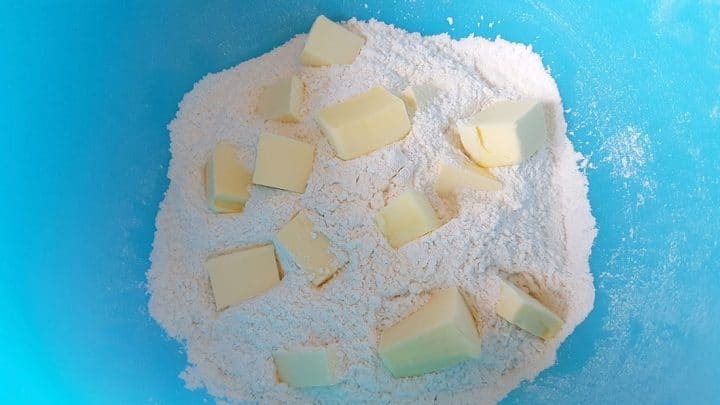 Cut the butter into the flour mixture until it resembles coarse bread crumbs. 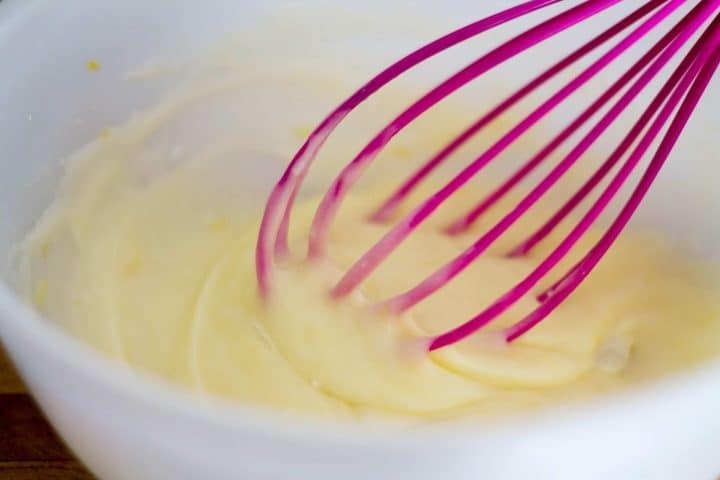 In a separate bowl, whisk together, the cream, milk, vanilla and egg. Stir in the wet ingredients until combined then turn out onto a lightly floured work surface to completely bring it together with your hands. Press the dough out into a rectangle about 10-x-14-inches. 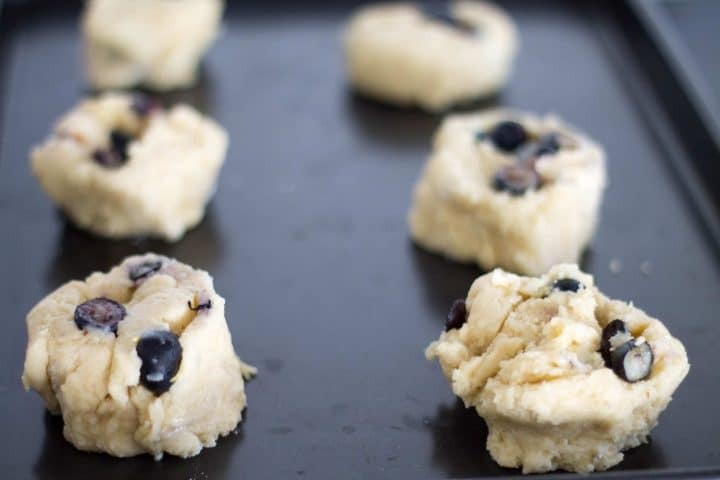 After rolling out the dough, scatter with fresh blueberries & lemon zest. Roll and cut them into eight sections. Placed them on a baking sheet and baked them 20 minutes. While they cool, prepare the lemon icing. The icing should be runny so it can be drizzled on. Drizzle with the icing and serve. I like them best warm, but they are really good at room temperature too. If not using a good quality non stick pan, line a cookie sheet with parchment paper. 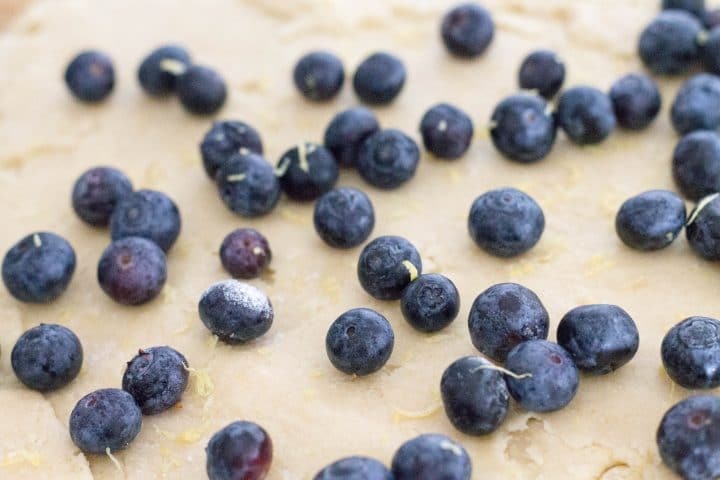 Spread the blueberries & zest (as pictured) evenly across the dough. Roll the dough up tightly from the 10-inch side. Slice the dough into 8-10 rounds and place them on a parchment lined cookie tray. 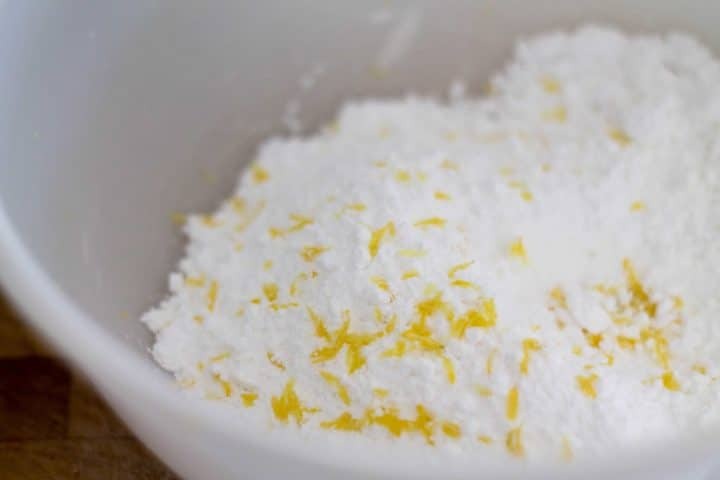 In a mixing bowl whisk together 2 tablespoons of the juice, the melted butter and powdered sugar. Add in more juice as needed 1 teaspoon at a time until it is the desired consistency. I made these for a brunch. They were absolutely lovely! Awesome, Diane! Thanks for the great feedback! Is it possible to bake these closer so they don’t flatten out so much. Or put them in muffin tins to bake so they rise up and not out…? They look so yummy. I am going to try them. My son’s girl friend is coming for a visit…..
You can try making them any way you like, but it may change baking time so please keep an eye on them.